Santbergen engineering is specialized in building physics, acoustics and shock and vibration research. For an apartment building they used their expertise to advice about building physics and acoustics. 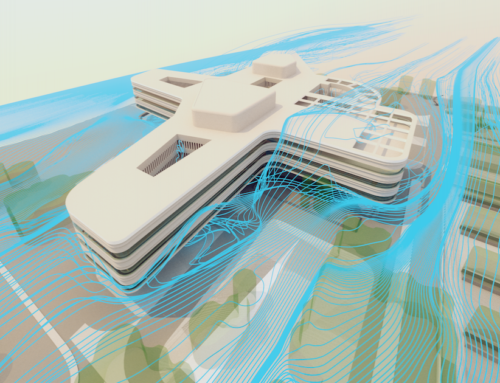 Actiflow was asked to performed CFD simulations to give insight in the level of fire safety in the atrium of this building. The goal of the project was to examine the air temperature, radiation and visibility along the escape routes. A time dependent CFD simulation was used to capture all physical phenomena. The simulation results showed one particular area where the visibility was problematic. 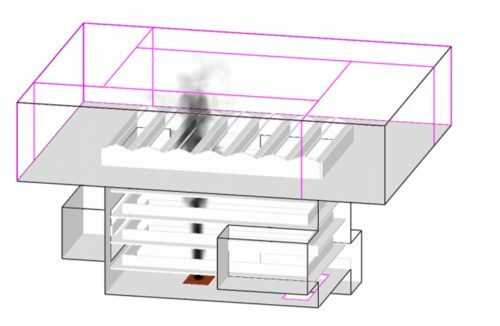 Together with our customer, an innovative solution was found to influence the smoke dispersion and consequently to improve the visibility. 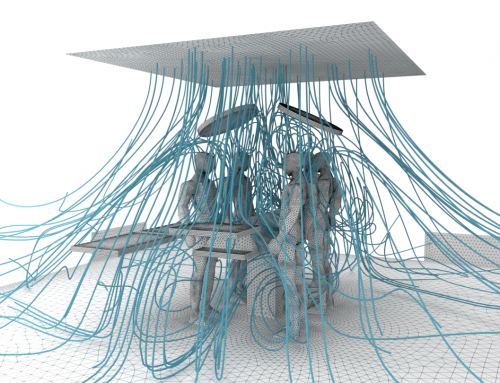 Through new simulations, the fire department could be convinced of the positive effects of the measures taken, so that the building would meet all safety requirements.